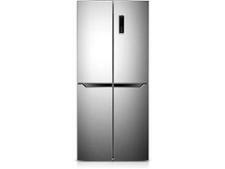 Beko ASL141W fridge freezer review - Which? 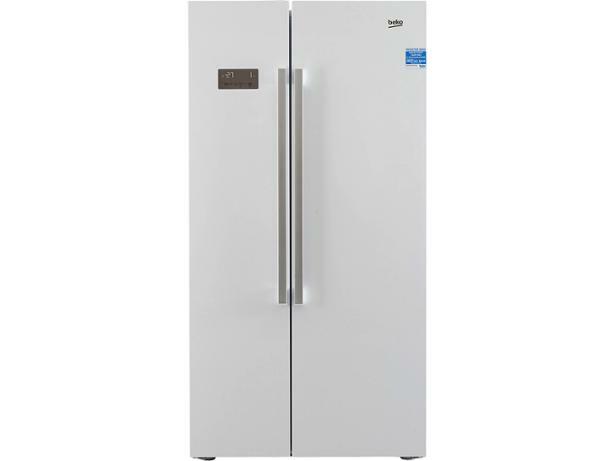 The Beko ASL141W is a large American-style fridge freezer that comes with loads of features and an attractive price tag to boot. 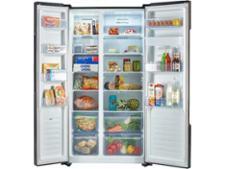 But it's only a bargain if it copes with the essential task of keeping food and drink safely chilled. 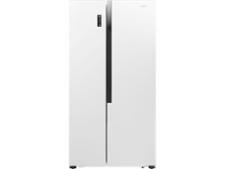 Read our expert review to find out how this fridge freezer got on in our tough tests.